DRASTICALLY REDUCED. Seller WILL SELL Individually @ $34,900 Per Parcel. SELLER FINANCING. A total of 4.626 Acres. Already sub-divided into 4 Fantastic Parcels. Beautiful Trees. Two Parcels FRONT Flounder Creek Road (Paved). 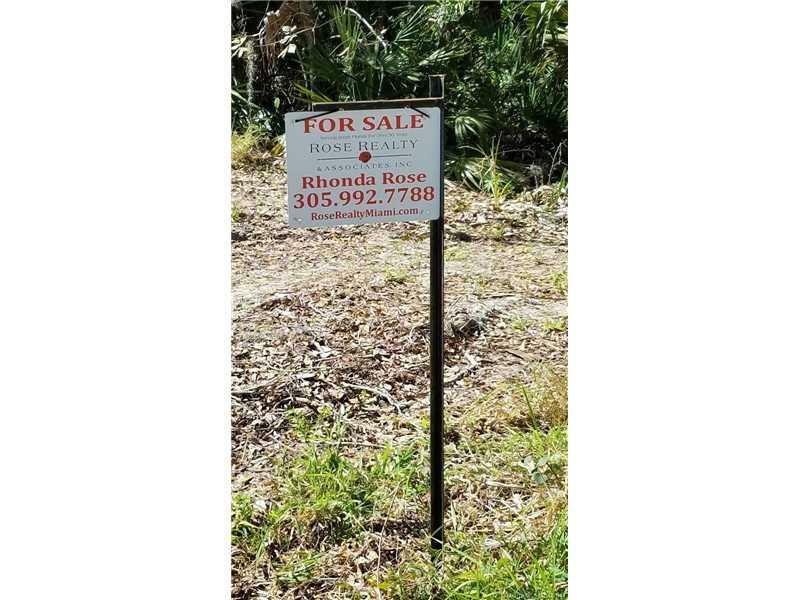 They are each 1.013+- Acres (135 x 325). Two parcels are behind those parcels and are each 1.30+- Acres (135 x 417). BUILD YOUR DREAM HOME. 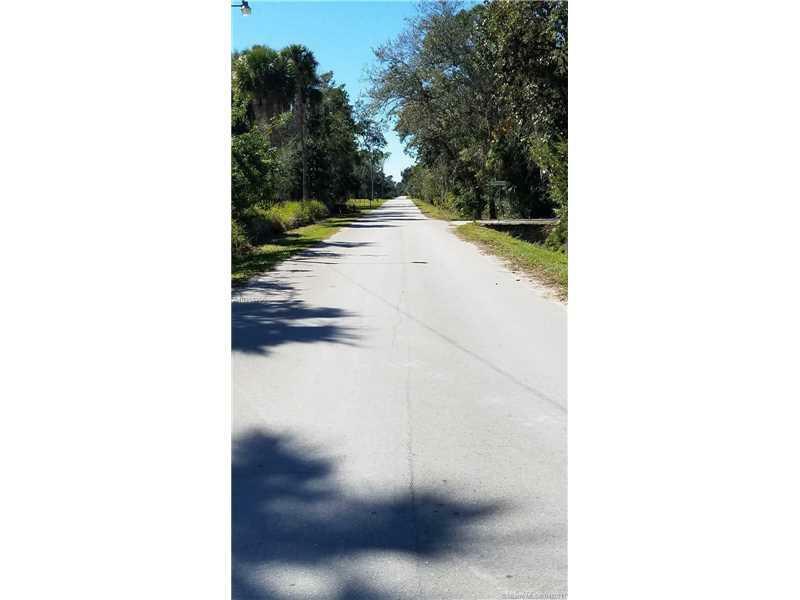 This property is located in the city of MIMS, BREVARD COUNTY, FL.